Halloween is always a lot of fun. It’s not just about the candy. It’s about costumes and hands-on activities. So why not include some educational ideas into the mix? 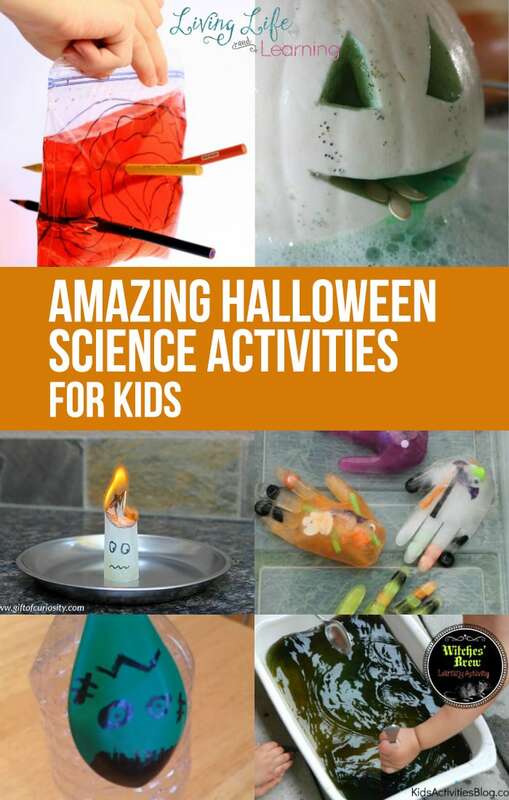 In this post, we have amazing Halloween Science activities! 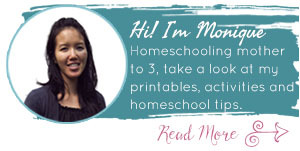 You and your kids will be wowed to no end! Form these cool bat molds and watch them fizz before your eyes, you kids will love them! You’ll have to help the kids a little more with this science experiment involving fire, but their reactions will be worth it! Make your own tea bag ghosts and watch them fly away with this Halloween science activity! This simple science activity will surely get your kids in the Halloween spirit! Watch them preform their own spooky brain surgery with color pencils! Don’t let the brain juice leak out! Carve your own jack o lantern and then perform a simple science experiment and watch it erupt! 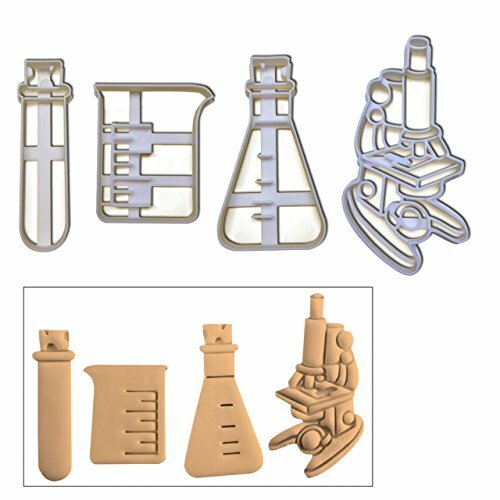 Place it in a tray or container and set up an “investigation station” for your child too! Watch your kids grow their own monster with a simple science experiment using household items and a balloon. It’s super easy and has hours of fun! Use borax and elmer’s glue to make your own slimy creation this Halloween. It’s also great for sensory! Use baking soda vinegar and food coloring to create a Halloween sensory play zone for your child! Watch them serve up all kinds of creepy eyeball concoctions! 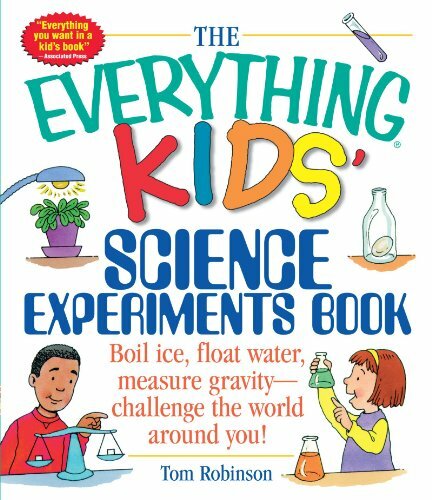 Use salt and ice in this experiment! Create melting hands full of Halloween treasures for the kids to find! 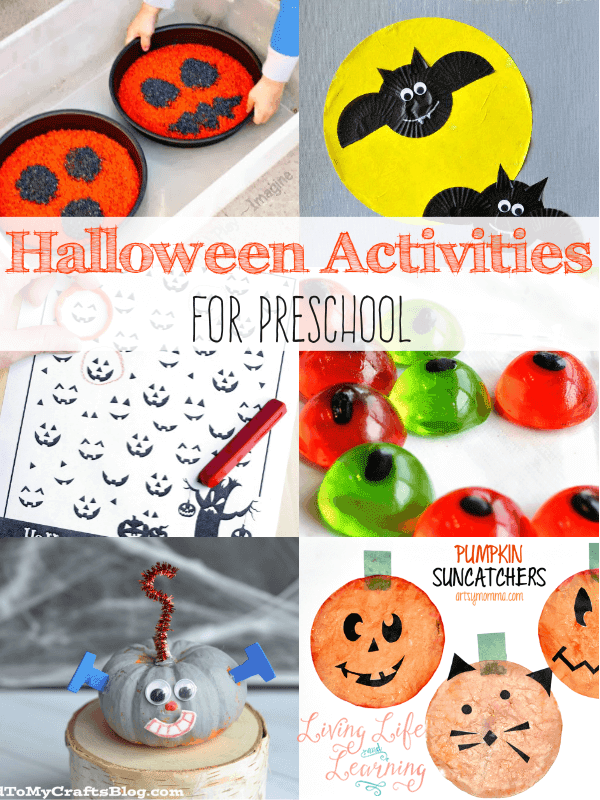 Let your preschoolers have some messy water play to create their own witches brew this Halloween! Use kool-aid and dry ice and help your kids create their own Halloween potions! Use packing peanuts and have your kids draw their best ghost faces on them, then watch them disappear with one simple step! Another simple baking soda experiment to bring the Halloween spirit to your home! 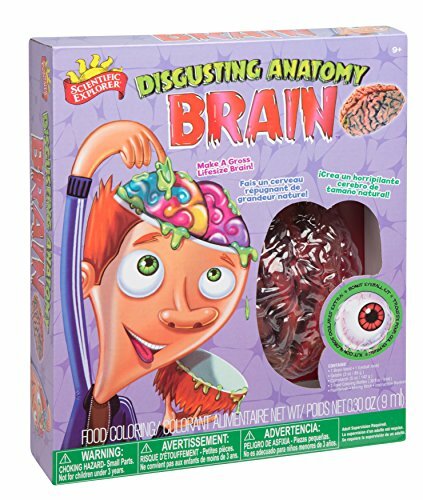 Your kids can watch their frankenworms slowly come alive! 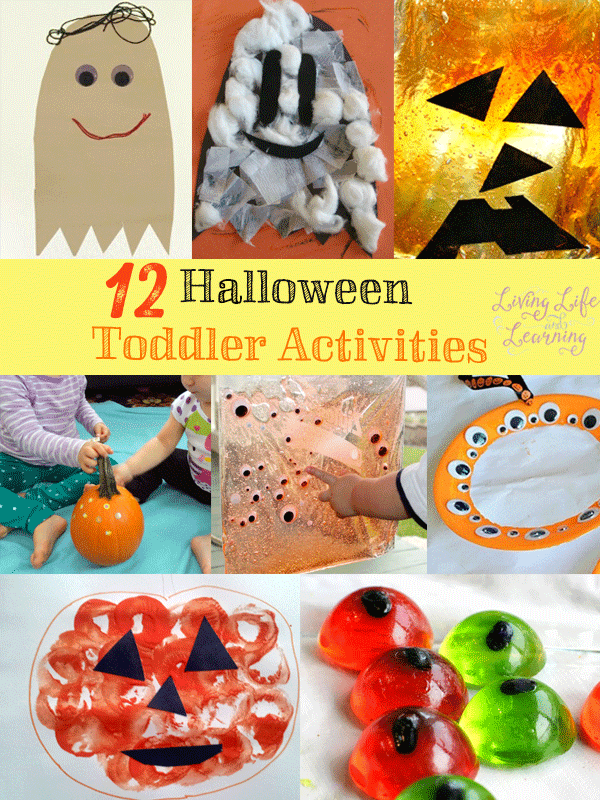 Make your own spooky noodles with this super simple but fun Halloween sensory play! Use salt and create your own spooky spider web. This activity only has a few items, making it low-cost. Your jack o lanterns won’t need the lantern part this year! 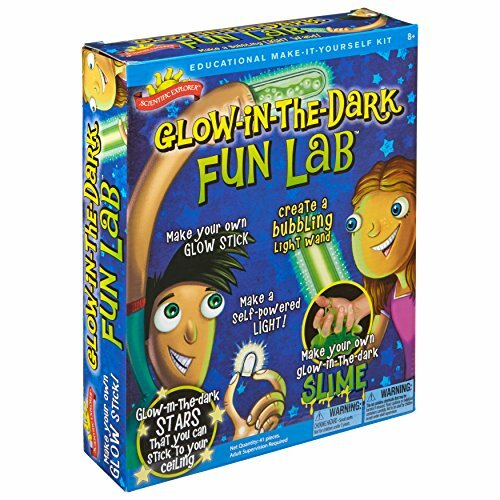 Your kids will be fascinated with just how their pumpkin is able to glow. Teach your kids the power of static electricity so their bat and ghost creations can move on their own. What do you think? Which one caught your eye? Which would your kids like to try first? Thank you for visiting our Amazing Halloween Science Activities post!